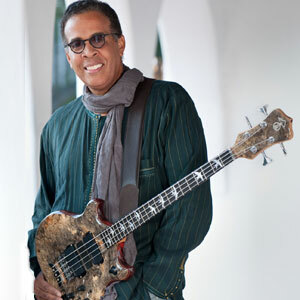 STANLEY CLARKE, a multi-Grammy Award winner, became the first bassist in history who could double on acoustic and electric bass with equal ferocity and the first bassist ever to headline tours, selling out shows worldwide. 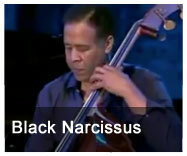 A veteran of over 40 albums, he won the 2011 Best Contemporary Jazz Album Grammy for his album The Stanley Clarke Band. Clarke co-founded the seminal fusion group Return to Forever with Chick Corea and Lenny White. This year Return to Forever won a Grammy Award and Latin Grammy for Best Jazz Instrumental Album, Forever. He has collaborated with Quincy Jones, Stan Getz, Art Blakey, Paul McCartney and Keith Richards to name a few. Clarke’s creativity has been recognized and rewarded in every way imaginable. 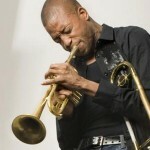 Most recently he was honored with the prestigious Miles Davis Award at the Montreal Jazz Festival for his body of work. 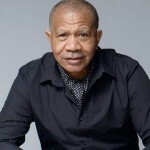 An accomplished film and TV composer of over 60 projects, his credits include Boyz N The Hood, the Tina Turner biopic What’s Love Got To Do With It, Romeo Must Die and The Transporter. 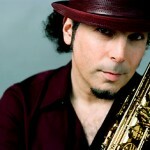 He has garnered three Emmy Nominations and a BMI Award for his scoring. 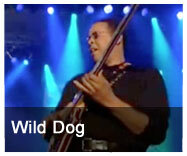 Stanley Clarke teamed up with keyboardist George Duke in 1981 to form the Clarke/Duke Project. 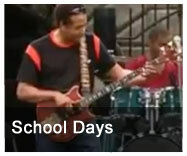 Together they scored a Top 20 pop hit with the single “Sweet Baby,” In 1981 George Duke and Stanley Clarke began their official collaboration together with the release of Clarke/Duke Project, which produced the top ten smash hit, “Sweet Baby.” In total they have recorded three albums. Over the course of their funk-filled and genre-smashing collaborations, Clarke and Duke have created performances full of fun, energy and exceptional musicianship.